If you’re on one of our trips that leaves from Las Vegas or Flagstaff you’ll be going through Marble Canyon. 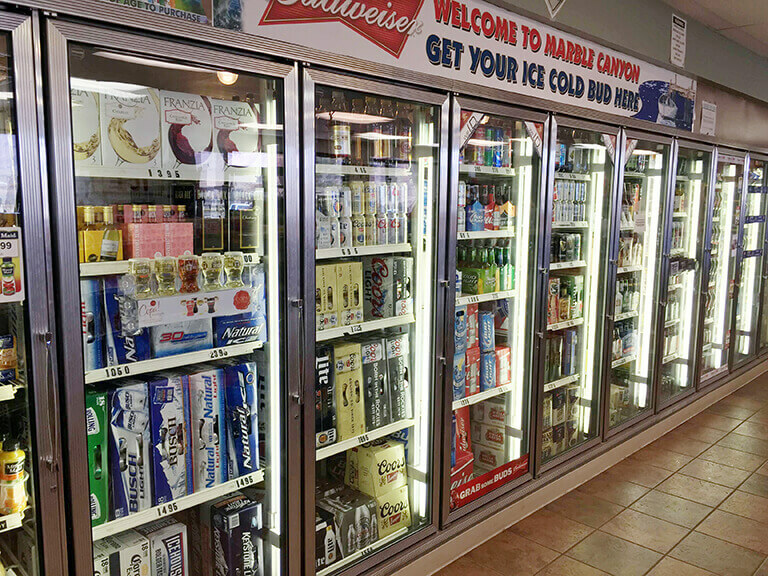 The Marble Canyon Chevron is a great place to purchase alcohol as well as any last minute items you might have forgotten. 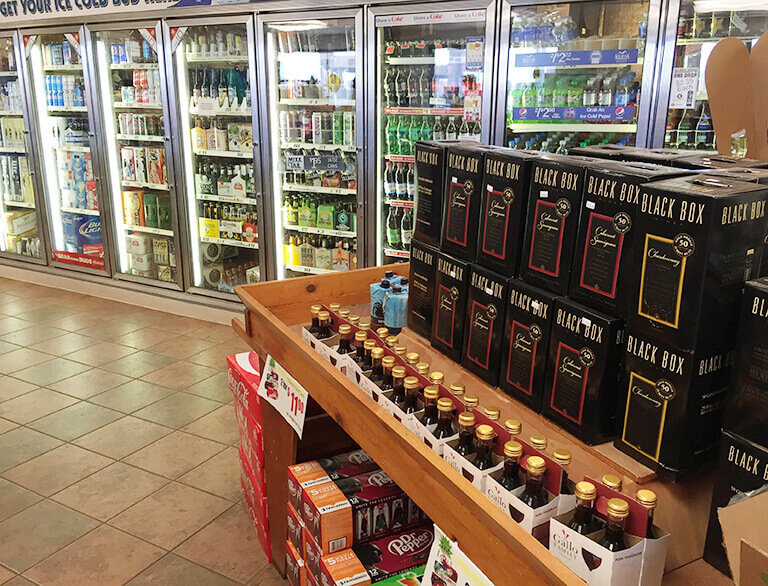 The gas station has a surprisingly good selection of domestic, craft and imported beer (in cans of course) and they also have boxed wine as well. They do not have any hard alcohol though. If you did happen to forget sunscreen, a hat, neoprene booties or gloves, they have a limited selection of those sorts of items as well. 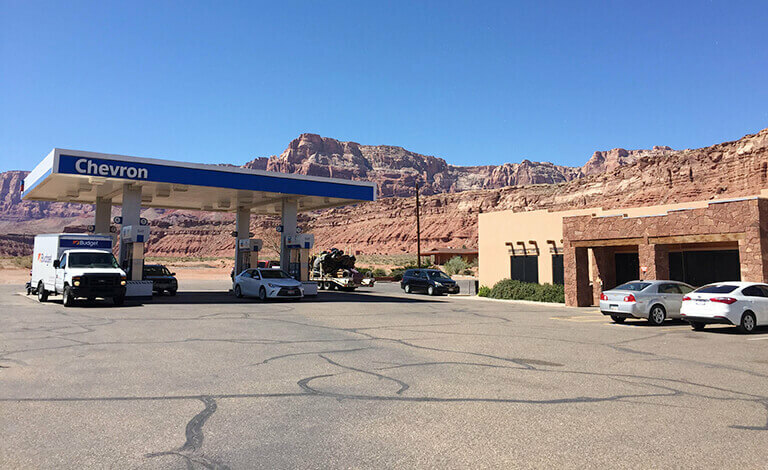 For trips leaving from Las Vegas: Once you land in Marble Canyon you’ll have an opportunity to walk across the street and go to the Chevron. For trips leaving from Flagstaff: If you want or need to stop there on your way to the launch point just mention it to the driver and he/she will gladly make a pit stop there. If you forgot your hat at the hotel they've got you covered. 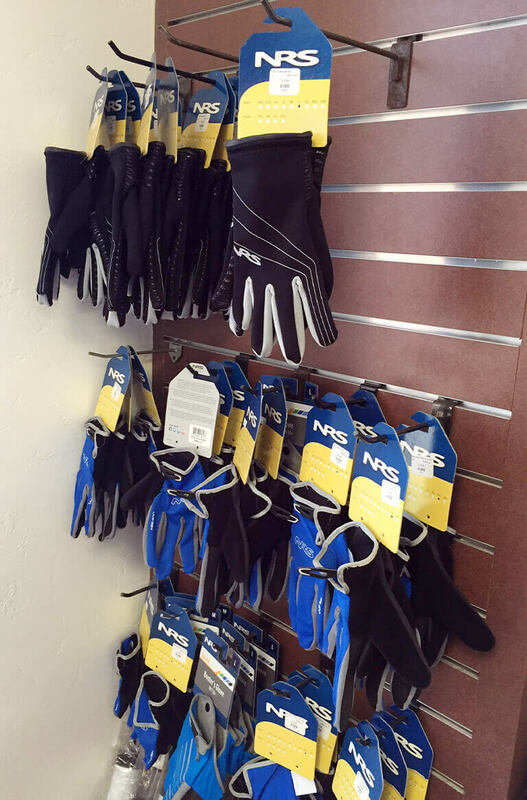 Neoprene gloves if you have cold hands. They have a few different options for boxed wine. 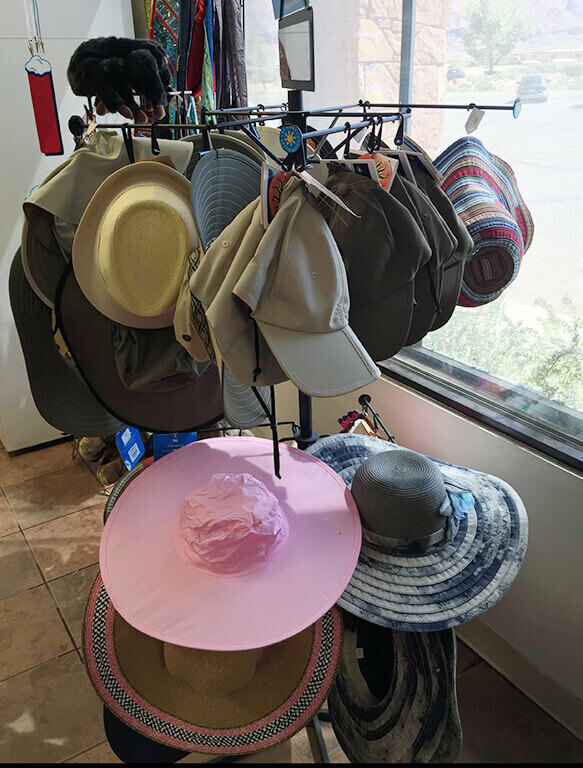 The Marble Canyon Chevron gas station has plenty of items for your river trip. Hey my name is Dean and I do marketing for Grand Canyon Whitewater. After my first river trip I was in awe of this amazing place called the Grand Canyon. Give me a call if you have any questions about your trip!